Purchasing a new vehicle has never been more attainable, thanks to promos and several financing options. 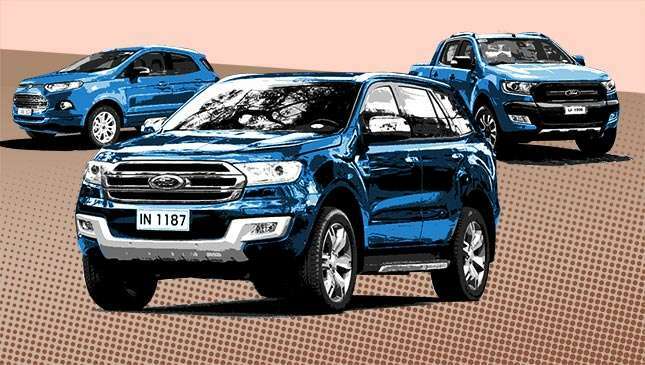 This month, Ford Philippines wants to give you more reasons to consider buying one of its bestsellers, as certain variants of the EcoSport, the Everest, and the Ranger have all-in low down payment schemes and outright discounts if you purchase in cash. Car buyers on the lookout for a daily driver with a higher ground clearance than a sedan may have the EcoSport on their shortlist. The good news is, if you buy any of the six variants, you can avail of free service for two years. In addition, buyers who fancy the Ambiente MT variant (the most affordable in the EcoSport lineup) just have to shell out P48,000 as down payment. If you opt to pay full in cash, however, you get a P50,000 discount. Need the space of a seven-seater instead? 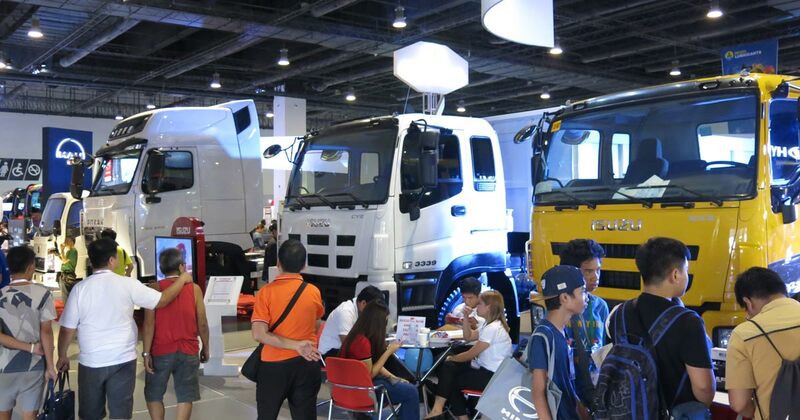 The deal for the Everest Trend 4x2 AT variant is an all-in down payment of P68,000. Meanwhile, shoppers who pay in cash are given a P110,000 discount off the P1,718,000 price tag. The Ranger pickup truck has three variants with all-in low down payment schemes and cash discounts. 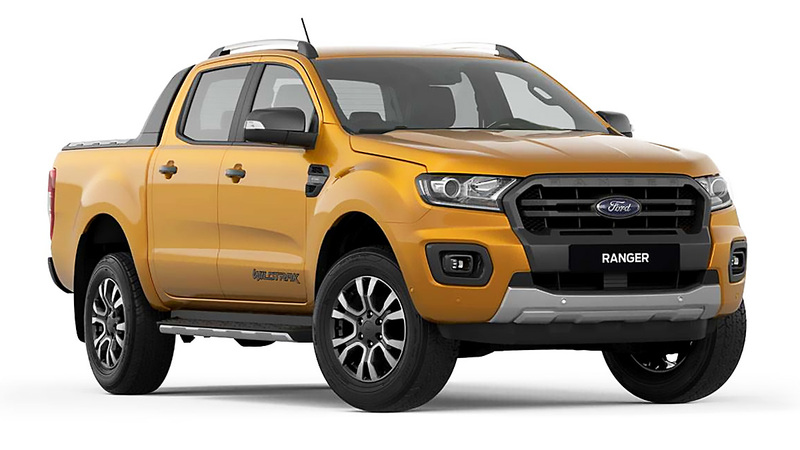 The Ranger XLT 2.2 4x2 MT only requires a P58,000 initial payment this month. Cash buyers get a P60,000 discount off its P1,128,000 retail price. The Ranger FX4 4x2 MT and Wildtrak 2.2 4x2 MT are also offered with a low down of P78,000. If you're the shut-up-and-take-my-money (in the literal sense) kind of buyer, you're entitled to the P60,000 discount off the price tag of the FX4, or the P40,000 discount off the Wildtrak 2.2 4x2 MT. All these packages include free three-year LTO registration, one-year comprehensive insurance, and chattel mortgage fees. The Ranger, the Everest, and the EcoSport are the biggest sales drivers of Ford. In June 2018 alone, 1,095 Ranger units were sold, thus increasing its year-to-date sales by 19% to 5,470. 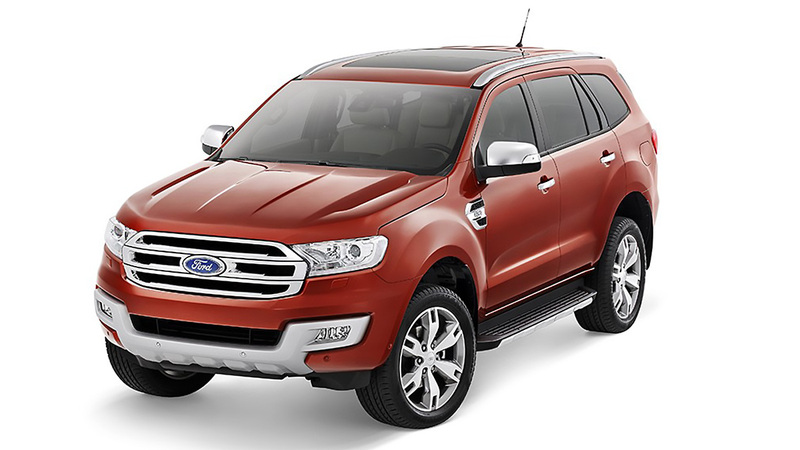 The Ford Everest logged 483 units sold last month, bringing its total sales from January to June 2018 to 3,178. 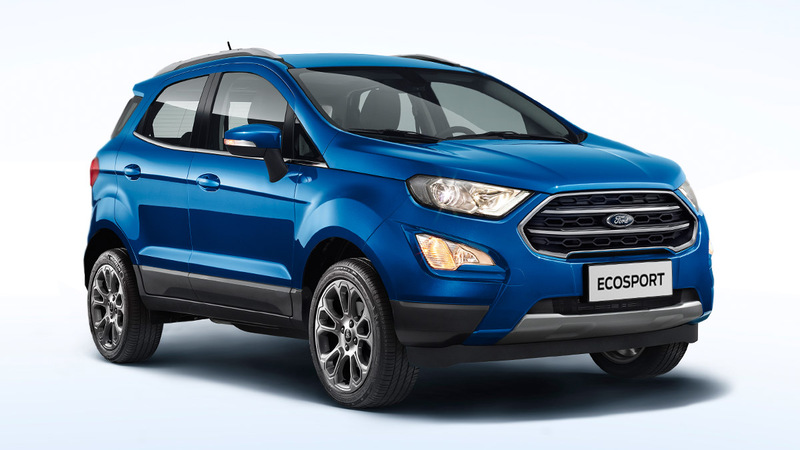 The EcoSport, although now due for a refresh, had 405 units sold in June 2018 and 3,242 units sold for the first half of the year.